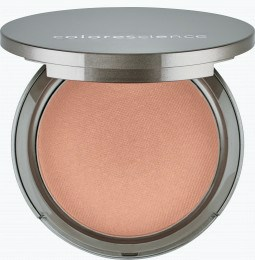 Searching for makeup setting powder that provides a polished look? 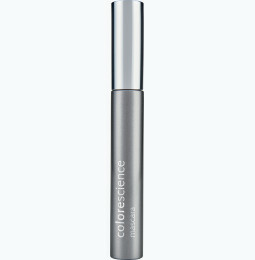 Colorescience has you covered. 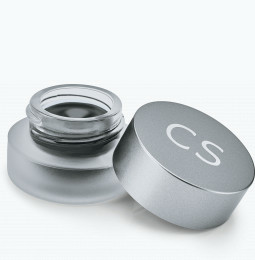 We offer the best setting powder that delivers a beautiful finish and will help any makeup application last longer. Our setting powder makeup is rich with minerals, vitamins, and antioxidants so you can nourish your complexion while also enhancing it. Why Should I Use A Setting Powder? Do you get annoyed when you look in a mirror and discover that your once-perfect makeup has now turned your face shiny and slick? It’s times like those when you need a makeup setting powder. With the amount of cosmetics on the market, understanding exactly what setting powder makeup does for your complexion can be a little confusing. Loose powders, pressed powders, HD powders, and setting powders all have different uses; the last in the lineup, sometimes called a finishing powder, works to eliminate shine that tends to appear after hours of wear—especially in areas with high humidity levels. When applied over foundation, makeup setting powder prevents your formula from sweating off or melting away, effectively helping your application last longer! What Type Of Setting Powder Is Best For My Skin? 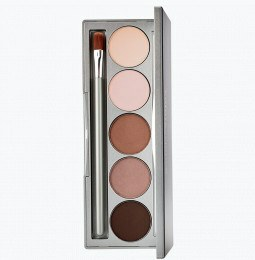 Choosing the best setting powder for your complexion depends on your unique skin type and the amount of coverage you prefer. Some people use makeup setting powder to reduce shine right after foundation is applied and again later in the day when the skin becomes oily. 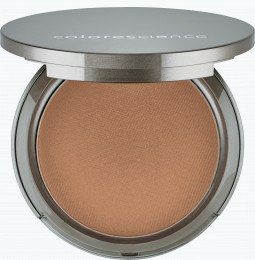 Others replace their powder foundation with setting powder because it’s sheer and appears more natural. 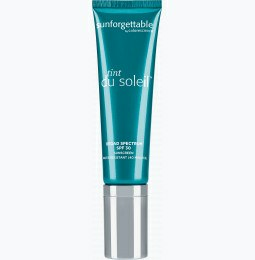 Regardless of whether you have oily or dry skin, you can count on your formula of choice to contain zinc oxide sunscreen for face. We don’t believe in just enhancing the appearance of your skin—we help you go one step farther by protecting your complexion while perfecting it. How Do I Apply Finishing Powder? Start with our primer for sensitive skin to prepare your makeup application without causing any irritation. 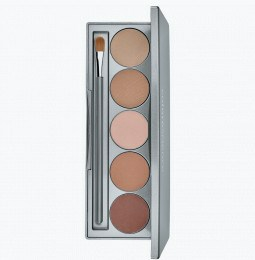 After you lay the groundwork for a smooth complexion, apply your liquid or powder foundation. Add any highlighters or bronzers to illuminate and define, then top it off with makeup setting powder to seal in your look. Add a touch of healthy lip color to complete your gorgeous glow! After years of trying dozens of foundations & not liking the results, I was hooked the first time I tried Colorescience second skin! It lasts a long time & I've been satisfied with this product for 9 years running! I hope they make this product forever! I love this product. I find I use only 2 of the shades. I can'take live without this now. Makes my skin look like ito has no imperfections! Please make individual refills! I've used so many powder foundations in the past and they've been so bad for my skin but this one is all around healthy! It gives the right amount of coverage for me, and you can get more coverage if needed by applying more. It's also great for my oily skin, it doesn't make me shine unlike other powders. I just love this and am a fan for life! Very versatile... 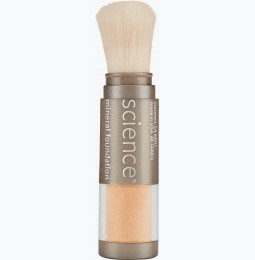 I use a foundation brush for light coverage and use the sponge applicator if I need fuller coverage. I wanted to love this but it settles into my fine wrinkles and makes them look much worse. 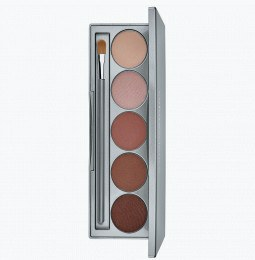 The color and texture are fantastic but the results aren’t good for me. Maintaining a flawless complexion throughout the day is a difficult task—from working all day in florescent lighting to sweating it out at the gym, it’s hard to stay selfie-ready. Luckily, the secret to all the celebrities’ picture-perfect skin has made its way to the masses.